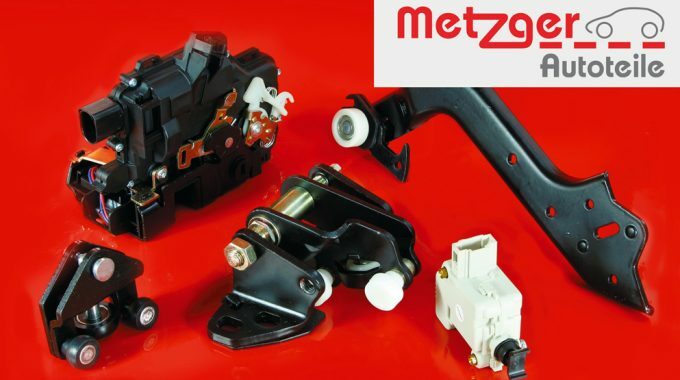 Serfac Limited has added German automotive component brand METZGER to its extensive brand range. 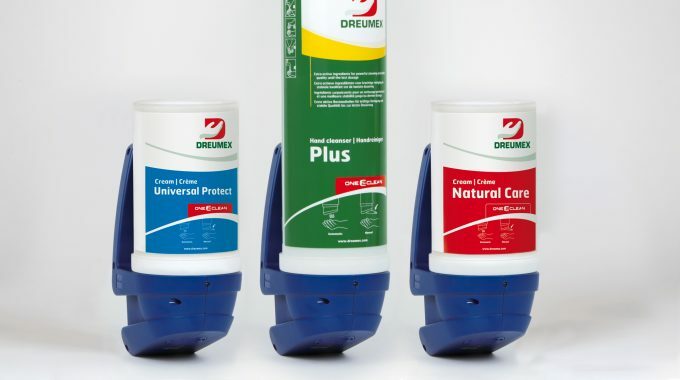 METZER offers a range of original brands from prestigious ISO-certified European manufacturers who supply original equipment to all well-known automotive brands. METZGER car parts can be found in a range from vehicles, from high-volume models to high-end brands such as Maybach, Porsche, Lotus, Ferrari, Lamborghini and Maserati. 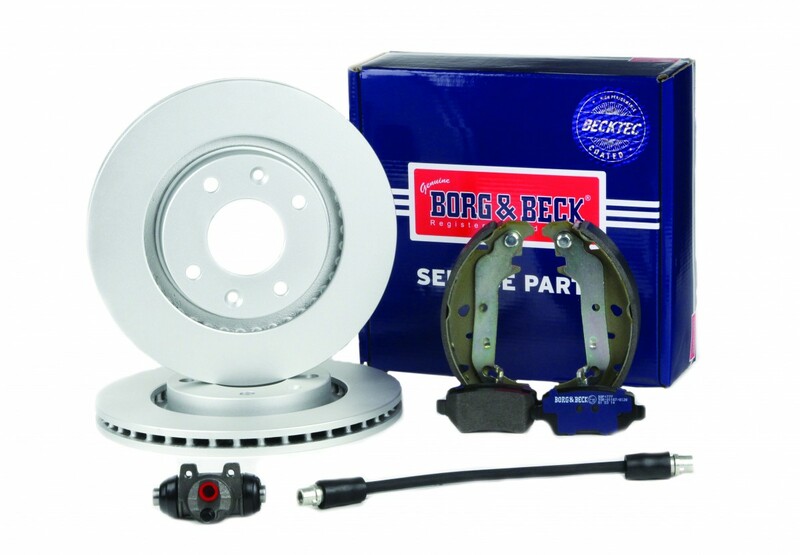 Serfac is stocking a wide range of METZGER applications, including Splash Panels, Sensors, Switches, Wire Harness Repair Kits, Roller Guides, Window Regulators, Blowers, Hoses and other electronics to suit all popular vehicles. Included are top-selling applications such as Splash Panels for Audi A1, A3 and A6, Splash Panels for Mercedes Sprinter, Roller Guide for VW Caddy and Window Regulators for the Skoda Superb. Please contact your Serfac area manager for details or email sales@serfac.ie for more information.